When Mathias Gold (Kevin Kline) arrives at the sumptuous Parisian apartment he inherited from his father, he's surprised that the property comes with two stubborn live-in tenants who are not required to leave according to an ancient French real estate law. 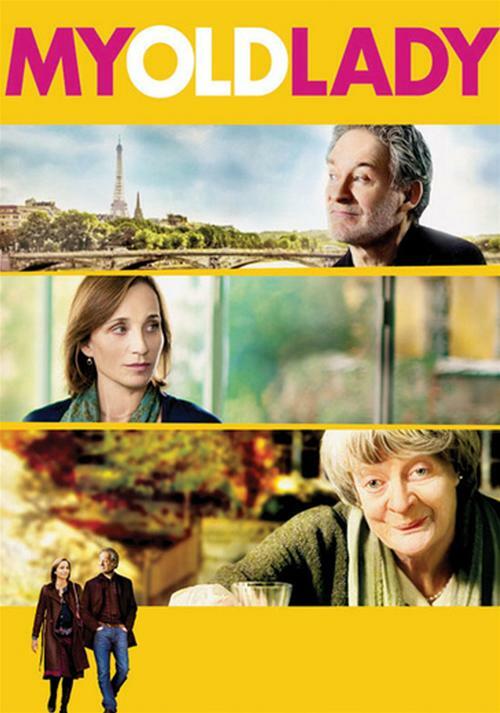 Unable to sell the place, Mathias moves in with the feisty Englishwoman Mathilde (Maggie Smith) and her daughter Chloe (Kristin Scott Thomas). But as Mathias and Chloe draw increasingly closer, Mathilde unveils a complex labyrinth of secrets that unites the trio in unexpected ways.